The 2016 Nissan GT Academy is one step closer to completion, as Nissan Philippines will be capping off its search for racers in a final live event at the SM Aura Activity Center on August 27 and 28. 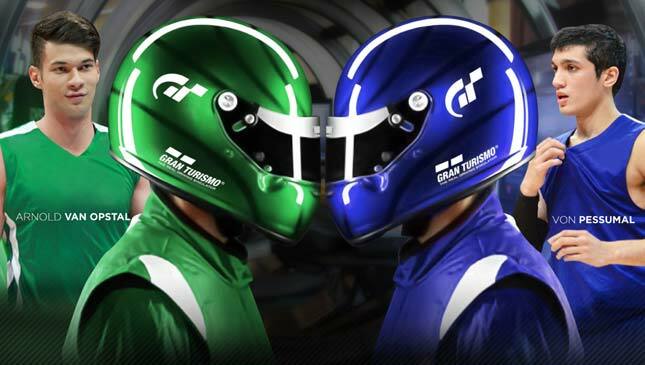 This is the final opportunity for GT Academy hopefuls to get behind the wheel and place a high enough time, to nab a chance at a professional racing career. What's more, the event will be feature a celebrity racing challenge, pitting former Green Archer Arnold Van Opstal's Team Green against former Ateneo Blue Eagle Von Pessumal and his Team Blue. According to Nissan Philippines general manager for marketing SJ Huh, the GT Academy program is the Japanese carmaker's way of giving aspiring Filipino racers a shot at a real motorsports career. 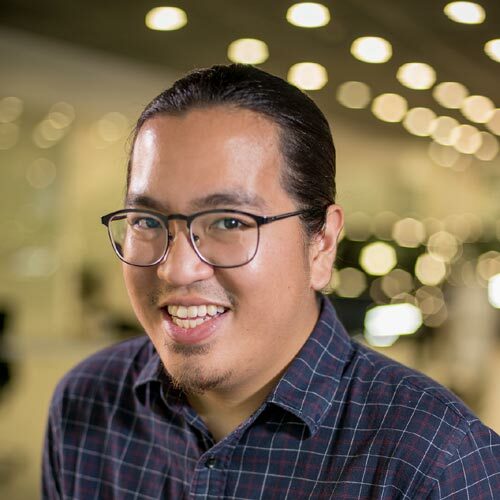 "By giving Filipinos easier access to racing through the Nissan GT Academy, we are helping steer the development of motorsports in the country," he said. Huh also emphasized that this event is the final chance for participants to get into the top 20. "We are urging everyone who is serious about accelerating their chances of becoming a professional racer, to join us in our last live event for this season," he said. So yeah, if you still think you've got a shot to make the cut, you should definitely drop by. And in case you missed it, the times for the first two live events were invalidated--so this is your chance to set new ones.